The Midwest? Fishers, Indiana? Are you crazy? 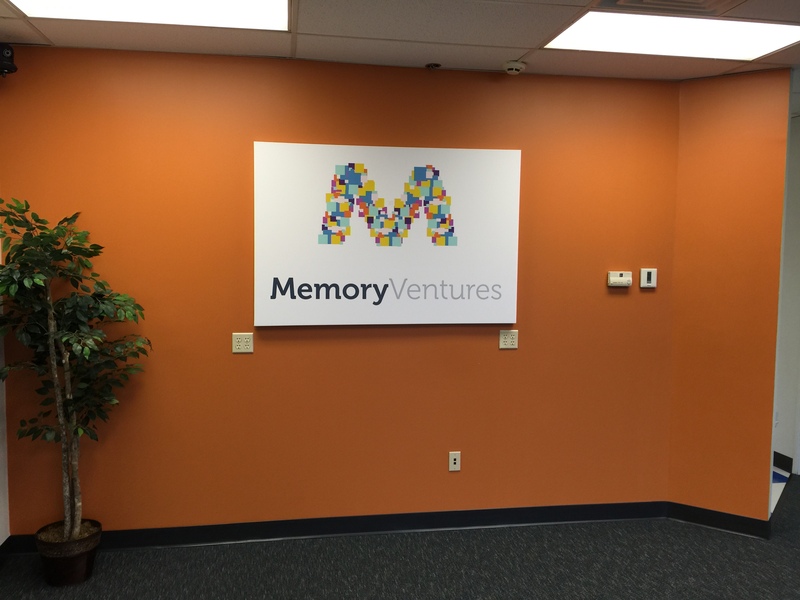 In the summer of 2014, I embarked on a journey to find the new home of Memory Ventures, a company I started in California in 2007. By our seventh year in business, we had grown rapidly and employed more than 40 people. We had been recognized as the 8th fastest growing company in Los Angeles and one of the fastest growing companies in America. It was with that context that some of my closest friends and advisors told me I was absolutely nuts to attempt to relocate of our business across the country. Luckily I was not deterred as this was not the first time I had been told I was crazy for pursuing something out of the ordinary. In fact, this is a trend that has repeated itself at several key milestones in my professional life. I am actually grateful for those that have doubted as in each case it has stirred some combination of stubbornness and persistence to make each endeavor or decision a clear success. It was with the same vigorous energy that I set out to find our new home and move our business out of California. While I knew it would not be easy, I could not shake a strong feeling that our business would struggle to achieve its full potential in the high cost environment of California. As a native of Kansas, I had a positive bias towards the Midwest and everything it has to offer. I believe the exceptional quality of life, attractive cost of living and good Midwestern work ethic uniquely positions these “fly-over states” to see growth that outpaces the coast in the coming years. Not only was this dynamic key for Memory Ventures, but also incredibly attractive to me as a serial entrepreneur. In short, I believe we are on the front end of a wave that some have called “The Rise of the Rest”, where we will see entrepreneurial talent, business and capital growth in the Midwest at a rate that outpaces the expensive and saturated coastal markets. To secure our new location, I spent two months over the summer of 2014 crisscrossing the Midwest. Along the way I met a lot of fascinating people in interesting locations that could have been a good fit for us. We worked with representatives from 6 states and each of them wanted to know what the “perfect” location would look like for us. I explained this was a difficult vision to articulate, but I had a feeling that when I saw it, I would know it. On my first visit to Fishers, we did a driving tour, stood on the steps of town (now city) hall to hear the vision of the Nickel Plate District, visited Launch Fishers and, much to the chagrin of the state and Fishers team, participated in an impromptu bike ride of downtown initiated by John Wechsler (the OG of entrepreneurship in Fishers). The following day we canceled meetings in Indianapolis to come back to Fishers to meet with Mayor Fadness to hear his vision for a smart, vibrant and entrepreneurial community. It was clear to me within the first 24 hours of visiting Fishers that this was the place for Memory Ventures. Thomas Edison once said that “Ideas without execution are hallucinations.” Too often, communities have grand ideas about what they might want to become, but are unable to actually execute on that vision. What has impressed me the most in this journey is that the vision to be a smart, vibrant and entrepreneurial community is not just a slogan, but culture that permeates city hall and produces tangible results that the community is executing to deliver that vision. It is hard to believe that my first visit to Fishers was just 15 short months ago. 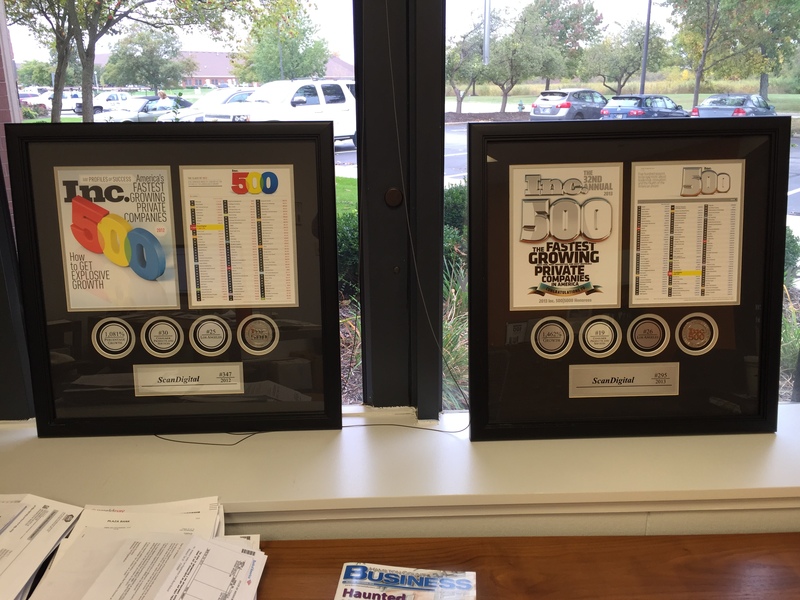 Our original plan was to migrate the business over an 18 month period; however, seeing early success in both recruiting some amazingly talented individuals to our team in Indiana along with convincing 12 of our best employees from Los Angeles to join this “crazy” journey to Fishers compelled us to accelerate our move. Today we are 46 team members strong and have moved 100% of our operations out of California. I am incredibly honored and excited to be part of the team helping to build the Fishers 2040 comprehensive plan. What I love is that developing a plan to guide this city for the next 25 years is a bold and audacious goal. I applaud the city leaders for not shying away from developing a comprehensive plan because it will be hard and I am convinced that this will leave our community well-positioned to the benefit of current and future residents. For many that have lived during the last 25 years the growth has, rightfully so, been nothing short of mindboggling. Yet, we live in a time where innovation and technology are not only constantly influencing the way we live and do business, but also the pace of this innovation is accelerating. The result is that more will happen and change in our world in the next 25 years than happened in the last 25 years. Having looked at communities all over the Midwest and lived on both coasts, I can say that what is happening here is incredibly unique and special. I expect to look back 25 years from now and realize this was just the beginning of the amazing things happening in Fishers. So, while my friends in California may send me photos from the beach in February and tell me that I was crazy to leave, in my mind it is clear that I would have been crazy to stay. 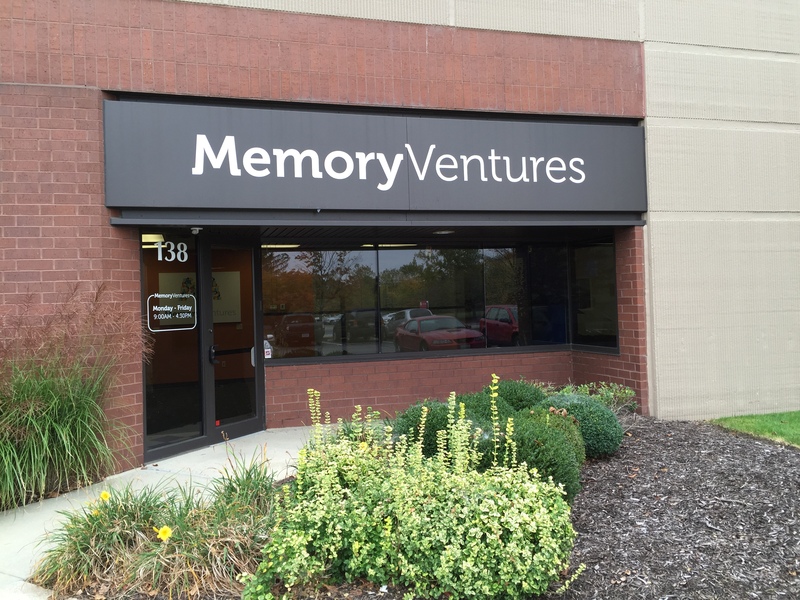 To learn more about Memory Ventures visit memoryventures.com and to learn about their first brand, ScanDigital visit scandigital.com.